The Crossing is an upscale steakhouse located on the corner of States and 19th Street in Dickinson, North Dakota. 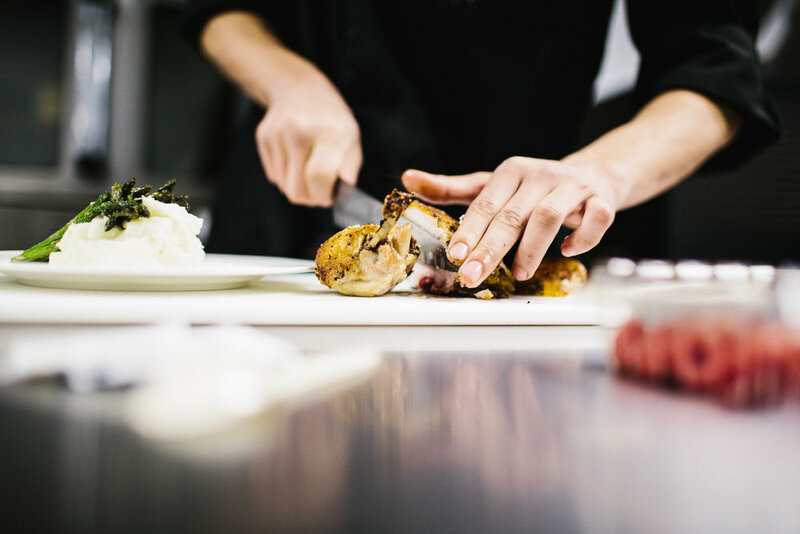 Designed to offer unparalleled dining, the chophouse relies on an approach that celebrates fresh, uncomplicated food put together in a personal and simple way. At The Crossing, we firmly believe the dining room table is an institution… part of the fabric of an ever-changing world that withstands politics and generational differences. We believe the dining room table is a place where acquaintances become friends. We believe that good food, food that focuses on local flavor and lacks pretentiousness, is the best way to celebrate a great day. We believe life should slow down once in a while, that a meal should be savored to the last bite and libations should flow. We believe that our greatest moments should be celebrated with the best food and strong spirits.